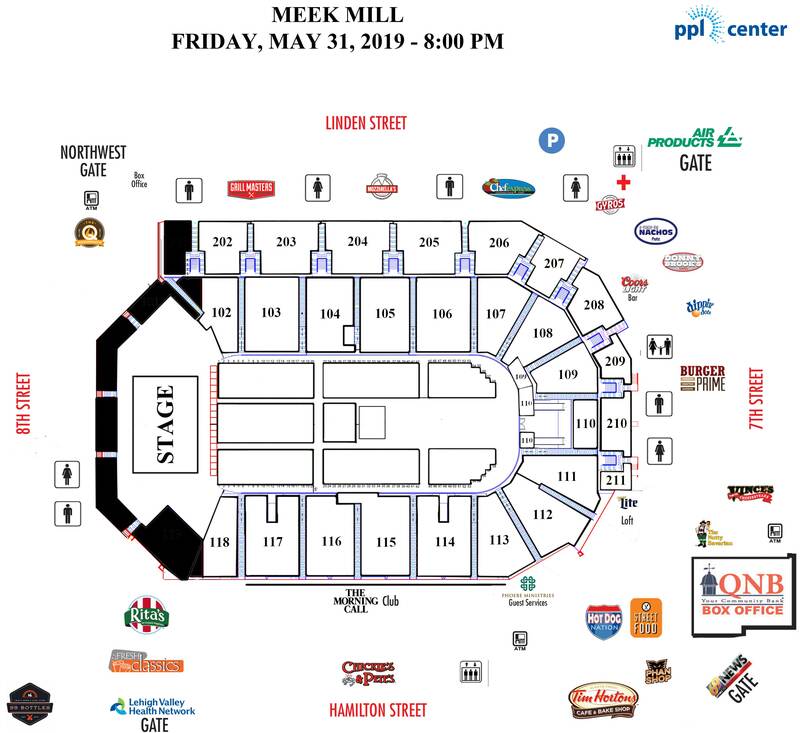 Multiplatinum hip-hop artist and criminal justice reform advocate Meek Mill announced today an additional area appearance on Friday, May 31 at the PPL Center in the Lehigh Valley. The announcement follows this past weekend’s two sold-out performances at The Met Philadelphia as part of his current U.S. tour titled The Motivation Tour. Tickets to his PPL Center show will go on sale to the general public Friday, March 22 at Noon at the QNB Box Office, PPLCenter.com, or by phone at 610-347-TIXX . His latest album CHAMPIONSHIPS was released on November 30, 2018 and debuted at No. 1 on the Billboard Top 200 charts. This is Mill’s forth studio album and first full-length album release since he dropped Wins & Losses on July 21, 2017. Wins & Losses debuted at No. 3 on the Billboard charts and was certified gold by the Recording Industry Association of America (RIAA).